This e-book provides a number of solutions for common issues seen in the performance of exercises. 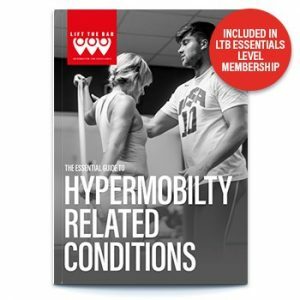 Whilst it is recommended you complete the LTB course, and attend the live seminar where possible, the book does provide a useful, stand alone resource. For those of you that have either completed the movement solutions course on the member’s site or attended the live weekends you will understand the power of externally focused cues, analogies and a constraint led approach (CLA) to coaching and skill acquisition. The goal of CLA is to create movement puzzles that allow clients to come up with the solutions themselves. For years, many of us have been taught to instruct in a linear manner with an internal focus e.g. “chest up, knees out”. To help make the transition towards becoming a “learning architect” easier we created this guide to get your creative juices flowing. 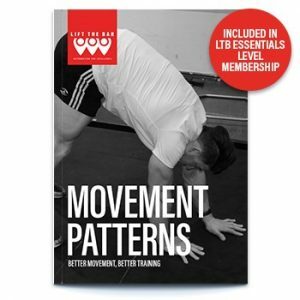 In it you will find a number of “movement puzzles” and external coaching cues that you can use immediately. We are giving you the proverbial fish while you learn to fish. However, this list is by no means exhaustive. Some of the exercises may work like a charm, others more like a chump. That is the beauty of understanding principles. You can select and even design, bespoke constraints and exercises for your clients. Discard what is useless and absorb what is useful. 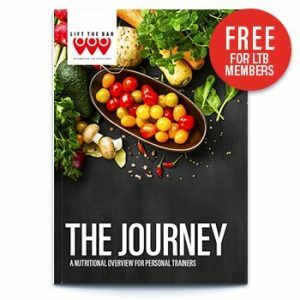 I really look forward to the LTB community sharing our exploration of this new and exciting paradigm of coaching. Remember, the goal is to no longer tell your clients the answers but provide opportunities for them to come up with the right solutions on their own under your guidance. I look forward to watching both you and your client’s development. 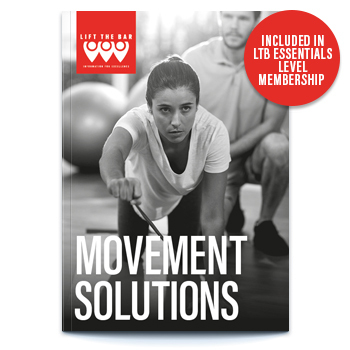 You can find out more about the Movement Solutions course here.